Welcome to the most comprehensive and best website for Jacksonville FL Homes and Real Estate for Sale. We are truly your one stop source for property, covering all sectors of Real Estate in Jacksonville Florida, St. Augustine, Orange Park, Nocatee, Ponte Vedra, Bartram Park, Sawgrass and the beaches communities. We have over 500 Jacksonville Florida Communities profiled on our site. Each profile features homes for sale, photos of amenities, site maps, area and community information, floor plans, restrictions and much more. Of course we do like to market our own listings, please search our featured homes for sale listings. 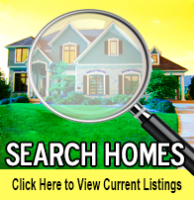 We provide the best IDX home search available with customizable search results. 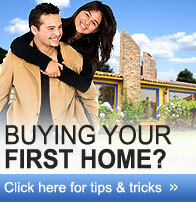 To find your dream home please use our home search . Our Google Earth MLS home search is the most advanced in the world! When on the search page, you can also set up and edit your own account to create your own customized home searches to automatically receive listing emails of homes as they come on the market. If you would rather have us do all the work in your house hunt, simply fill out our Property request form, and we'll get started finding you the perfect home! With rates near all time lows, and home prices the lowest that they have been since 2003, now is the perfect time to buy in Jacksonville FL. Local home prices right now are the lowest they have been since 2003, and with favorable interest rates, foreclosures, and "desperate sellers", Jacksonville and Northeast Florida is quickly turning into a hotbed for Real Estate Investors. If you are not familiar with Jacksonville and North Florida, the best place to start is choose an area of Northeast Florida that you would like to live in. If you know which area you want to live in now, or have a specific community in mind, you may want to go right ahead and search featured communities by area of town. For a general home search, we also have the most advanced MLS home search available, which utilizes Google Earth technology. We have over 500 Jacksonville and surrounding area community profiles here on our website. The communities are sorted by areas in North Florida so you can quickly and easily research communities in your desired area of North Florida. Click Here to view our interactive map and research all communities. Provided below is information on Jacksonville active adult communities, luxury communities, golf course communities, condominium communities and new construction communities. 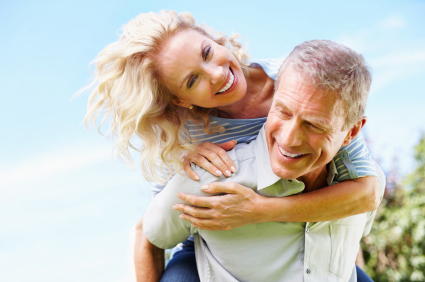 Are you considering buying a retirement home in the Florida sun? You definitely want to check out our Jacksonville FL retirement communities, which are communities exclusive to active adult residents age 55 & older. Being that our home prices are lower than most parts of Florida, coupled with our lower cost of living, Jacksonville FL retirement has become a popular option in recent years. Check out our new Del Webb Jacksonville active adult communities! After some research you will likely agree that our active adult retirement communities are top notch, and are very affordable when compared to every other part of Florida. Due to the fact that we are located on the Atlantic Ocean, as well as that the St. Johns River runs through the center of town, there is no shortage of Jacksonville FL Luxury Homes and Luxury Home communities to choose from. 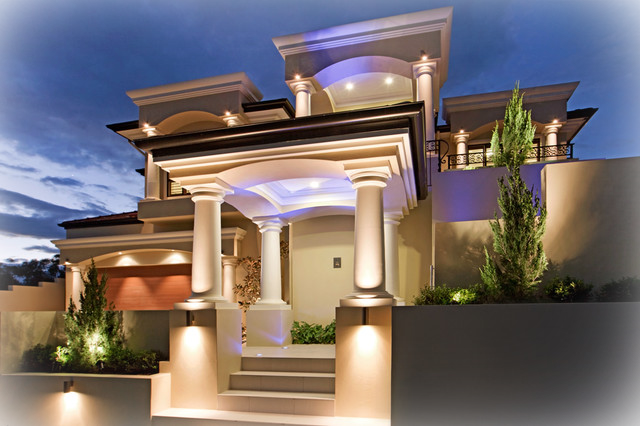 Luxury Home Communities in Northeast Florida have homes that typically start around one million and up. Have a look around and I'm sure you will agree that we have some of the finest luxury home communities in Florida around our area. 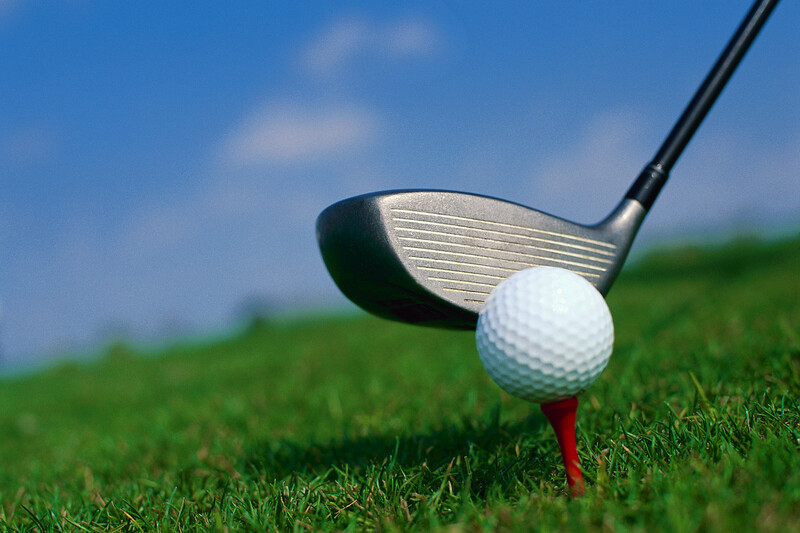 Jacksonville Fl has one of the highest concentrations of golf course communities in all of Florida. We feature over 30 Jacksonville golf course communities and golf communities in St. Augustine, Ponte Vedra, Amelia Island, Mandarin, St. Johns County and more. View information including site maps, builders, floor plans, amenities, MLS listings, golf course information, covenants and restrictions and much more. Jacksonville Florida and its surrounding areas offer a diverse supply of condominiums and townhomes to fit every buyer's lifestyle and budget. Jacksonville condominium communities offer everything from cozy studio apartments to expansive beach front high rises. 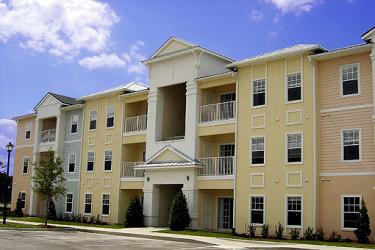 We offer over 200 community profiles for condominiums in Jacksonville Florida along with current listings. We offer a comprehensive list of all new construction neighborhoods for both single family homes and condominiums in Jacksonville Fl as well as for surrounding areas including Orange Park, St. Johns County, St. Augustine, Mandarin, Nocatee, Yulee, and more. Also provided are names of all local builders and links to all local builders websites. Just another great free resource provided to you by First Coast Realty Associates. 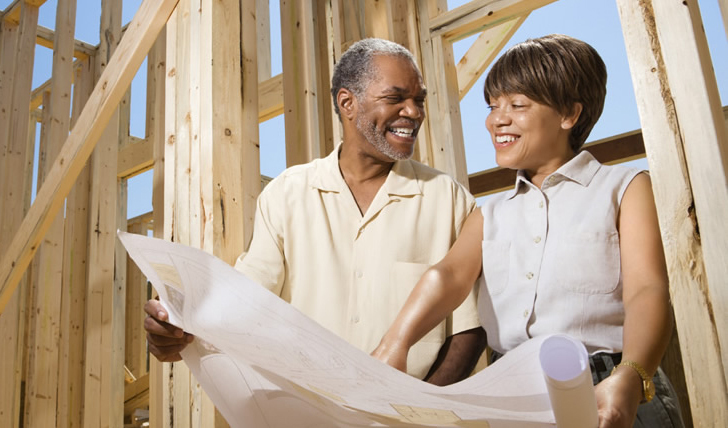 We also offer a 1% cash back new home rebate on any new construction home in Florida using us as your preferred agency. Go Here for details. Do you owe more than your house is worth and can't sell? 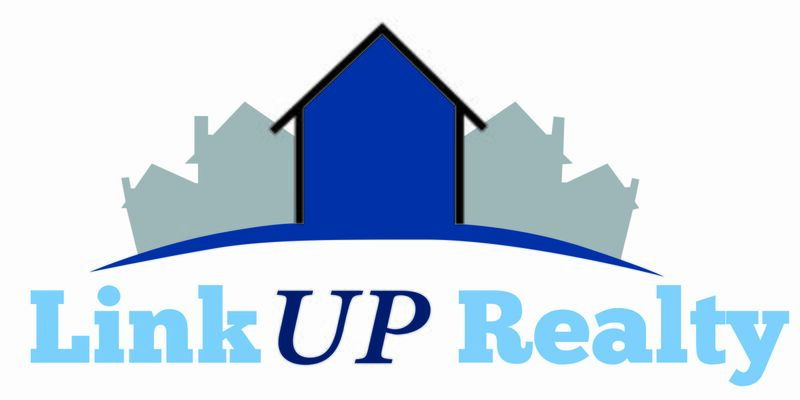 Are you having trouble affording your home or are you facing default or in pre-foreclosure? You don't have to let your home go into foreclosure, short sale help may be the solution. The First Coast Home Rescue Team can help! We are certified loss mitigation consultants and short sale specialists who work Jacksonville short sales. We will work to negotiate a lower payoff amount with your lender, and our service is FREE! We are your Jacksonville Short Sales and pre- foreclosure specialists, and can help stop foreclosure FREE! We are also HAFA program specialists. See sample short sale approval letters - (13) approvals all closing between Feb. 20th and March 30th 2009!! Over $1,000,000 in debt forgiven in this time period!! We know how to get the short sales APPROVED! Call (904)733-4911! Click Here to View Some of our recent Short Sale Approval Letters! Looking for a steal of a deal on your next home? Visit our Short Sale Homes for sale page to view our inventory of Short Sale and Pre foreclosure home listings. These homes can be purchased for 10%-30% below market value! MAKE AN OFFER! New Feature! Search Jacksonville Florida Foreclosure Homes for Free! That's right, you don't have to pay $30+ per month to full access to foreclosure homes and Real Estate in Jacksonville FL! Our new Jacksonville FL foreclosed Home and property search will give you full information for free. You can even automatically receive new foreclosure properties, Jacksonville FL REO and Bank Owned home listings by email as they come on the market.